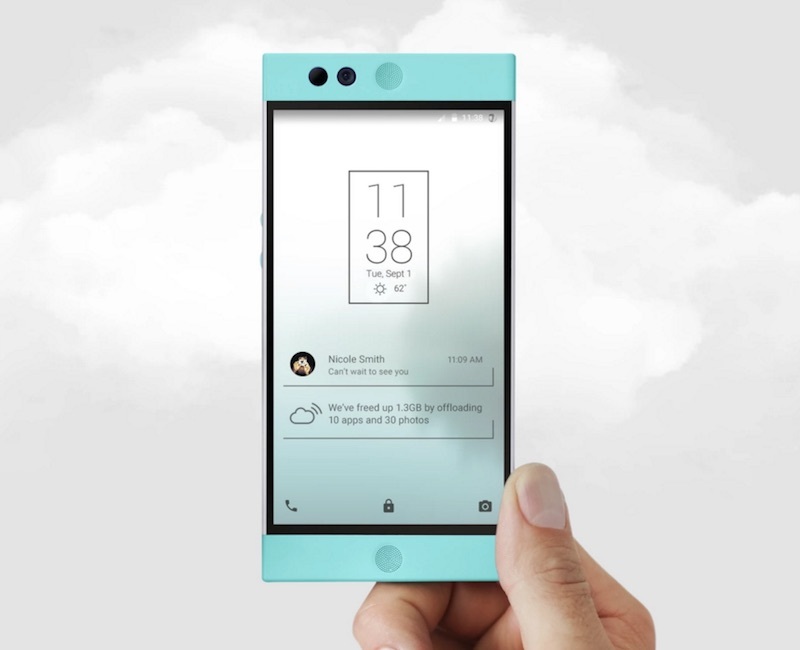 The "cloud-first" smartphone Nextbit Robin is now available for pre-order in many regions including India. The handset, which starts at $399 (roughly Rs. 26,000), will cost you another $70 (roughly Rs. 4,600) to get it shipped to India. Nextbit, a startup that boasts of veterans from Apple, Google, and HTC on its team, has given the Robin top-of-the-line hardware specifications, and addresses the limited storage issue in smartphones with a cloud-based storage solution. It automatically backs up photos and other data that you haven't used recently to the cloud to free up space on your device. The company had put the smartphone up on Kickstarter for financial support, where it received an overwhelming response. For the $500,000 (roughly Rs. 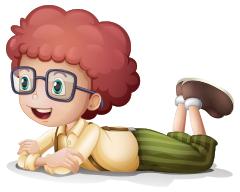 3.26 crores) goal the company had set, it received $1,362,344 (roughly Rs. 8.9 crores) in funding. The Nexbit Robin comes with a 5.2-inch full-HD (1080x1920 pixels) display which is embedded in a funky plastic body. It is powered by Qualcomm's hexa-core Snapdragon 808 processor coupled with 3GB of RAM, and 32GB of inbuilt storage that can't be expanded using a microSD card. The device also comes with a fingerprint sensor. Other features of the Nextbit Robin include a 13-megapixel rear camera, a 5-megapixel front-facing camera, a 2680mAh battery, and a USB Type-C charging port. The single-SIM capable device supports LTE, 3G, Wi-Fi and other connectivity options. On the software side, the device will ship with Android 6.0 Marshmallow. The company noted that the Robin is completely carrier unlocked. The bootloader of the device is unlocked too, which essentially means that one could flash their own favoured custom Android ROMs on the handset. The handset comes in two colour variants: Mint, and Midnight. Robin runs on a premium Qualcomm® Snapdragon™808 processor. Its battery is engineered for efficiency to get you through the day, and its camera is optimized for taking incredible photos and videos.